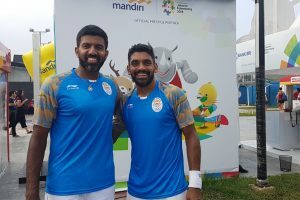 Bopanna and Sharan defeated Aleksander Bublik and Denis Yevseyev of Kazakhstan 6-3 6-4 in 52 minutes. 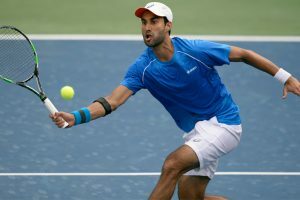 Unlike other sports, tennis players cannot do without pocket-less shorts as they have to keep spare balls in them. 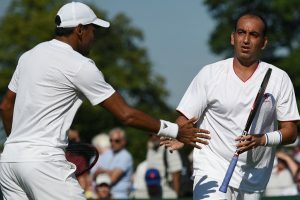 Why is Paes backing the old guard to shine at Wimbledon and much more all here. 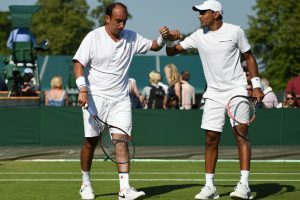 Leander Paes and Purav Raja, who joined forces recently, were knocked out of the men's doubles following a close 4-6 6-7(7) defeat. 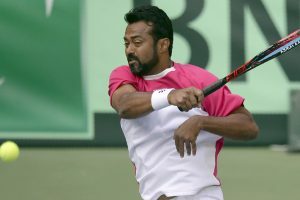 Ramkumar earned 48 ranking points and pocketed $6360 for his effort. 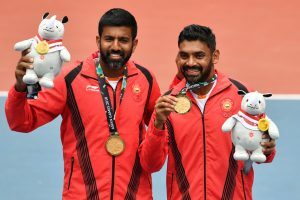 The Indian duo won 7-6 (7-2) 3-6 6-4 7-6 (8-6) in little over three hours. 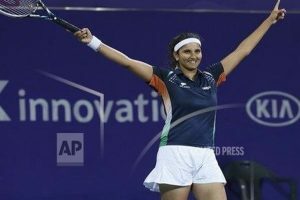 The Indian saved the only breakpoint he faced in the match and broke his opponent thrice. 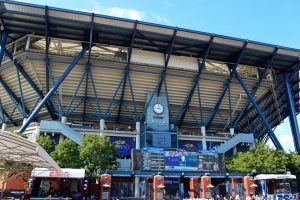 Recently, the estranged pair washed their dirty linen in public, taking pot shots at each other. 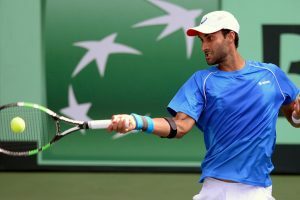 Yuki ended the campaign of compatriot Prajnesh Gunneswaran with a 6-4 6-2 win. 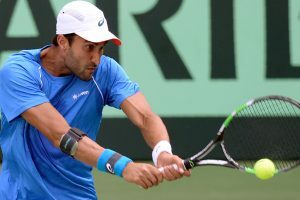 Unseeded Yuki was leading 6-1 2-1 when Agustin Velotti threw in the towel, citing fatigue. 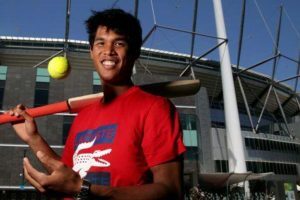 Ranked 341, Yuki next faces Argentina's Agustin Velotti, who is ranked 190. 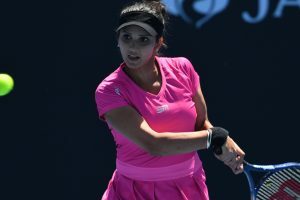 Sania Mirza picked up her first title of the season, combining with American Bethanie Mattek-Sands to lift the Brisbane International women's doubles title. 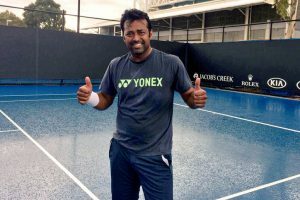 Both Amritraj and Coach Zeeshan Ali's terms are up for review at the end of 2016.